Whatever your reason. Whatever your goals. Come and make it happen. Join us at the new member orientation meeting! Now that you've joined – Determine What's Next! We all join a professional association for a reason – discuss why you have joined, what some of your biggest challenges are, and what you'd like to accomplish in the next 6 to 12 months to personalize and customize your experience in our SNEC Chapter. 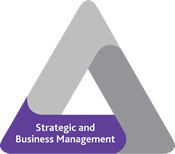 We offer opportunities to start, grow and advance your career in project management. There are opportunities to learn and prepare for a certification, build connections to people and resources critical to building your career and opportunities to advance the profession through collaboration in communities of practice, expert panels, networking and mentoring. Whatever your reason. Whatever your goals. Come and make it happen. 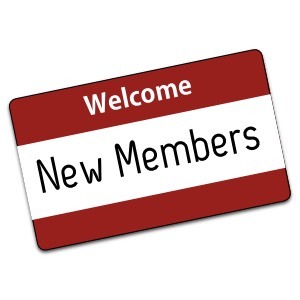 Meet other new members, the volunteer leadership, and some of our committee members as you explore the opportunities to help you achieve your goals and meet people who can help you make those goals happen. Light Fare is included along with beverages. Cash bar is available. This is a free event for new members who have joined the Southern New England Chapter in the last 12 months. Note: If you are not a new SNEC member and are interested in attending the Networking Event only, that event's information and registration can be found here.